I strongly recommend this Apple Lightning To Usb Cable if you need more freedom of movement. This IPhone 4 Charger Cable can give you more flexibility when charging or sync . Many iphone lighting cables in market are 3' variety , this one is twice the length. With this six footer Apple Lightning To Usb Cable you can use it easily sitting on the couch. you don't have to worry about stressing the cord or phone either. Great solution if your power receptacle is not right next to where you are seated. Looking for ideal Apple Lightning to Usb Cables Manufacturer & supplier ? We have a wide selection at great prices to help you get creative. All the IPhone 4 Charger Cable are quality guaranteed. 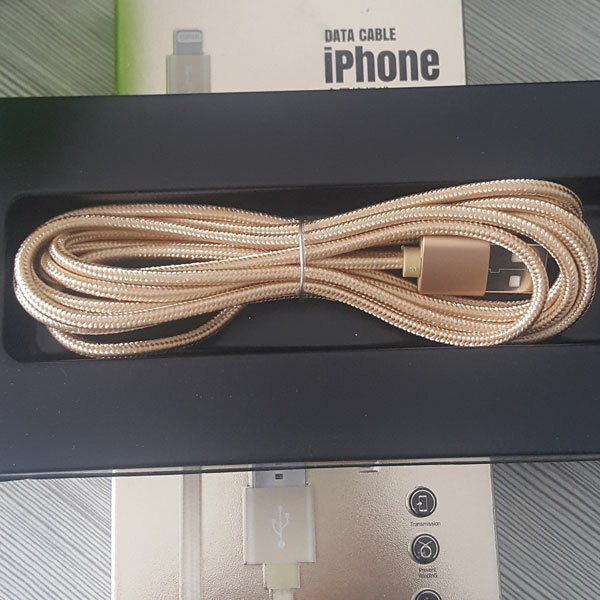 We are China Origin Factory of Iphone Lightning Cord. If you have any question, please feel free to contact us.